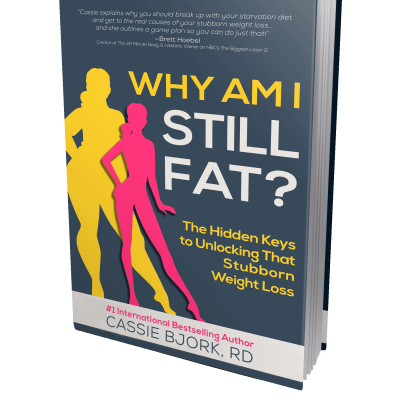 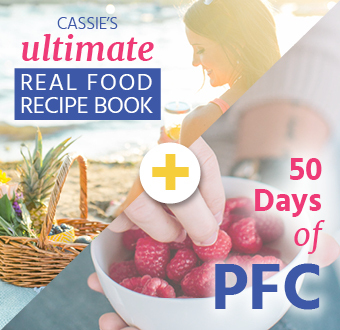 Immediate access to the 127 page PDF featuring 80 PFC-balanced recipes, 4-week meal plan, resources, tips, tricks and grocery lists! 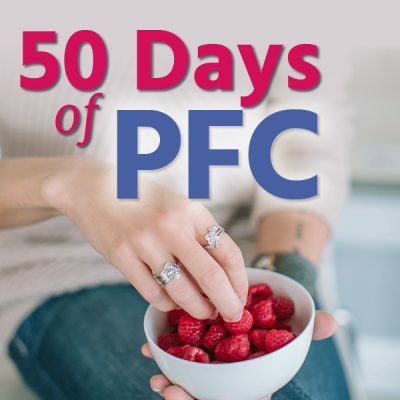 PLUS, the "50 Days of PFC Meal Plan" our easy to use 50 Day e-guide feature PFC meals and snacks! 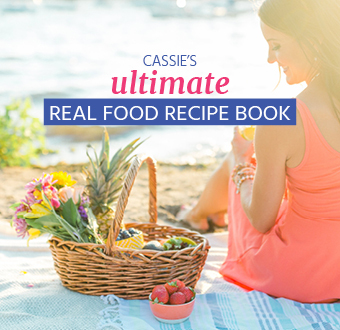 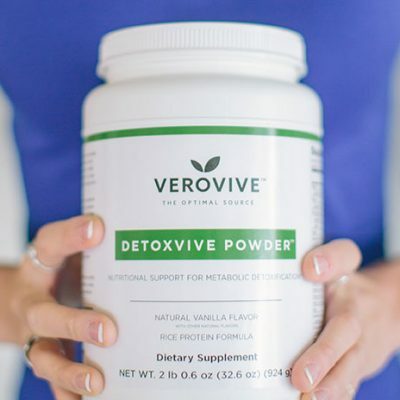 The regular price of this bundle is $98, but you can get it all today for $78.40 (20% off)!